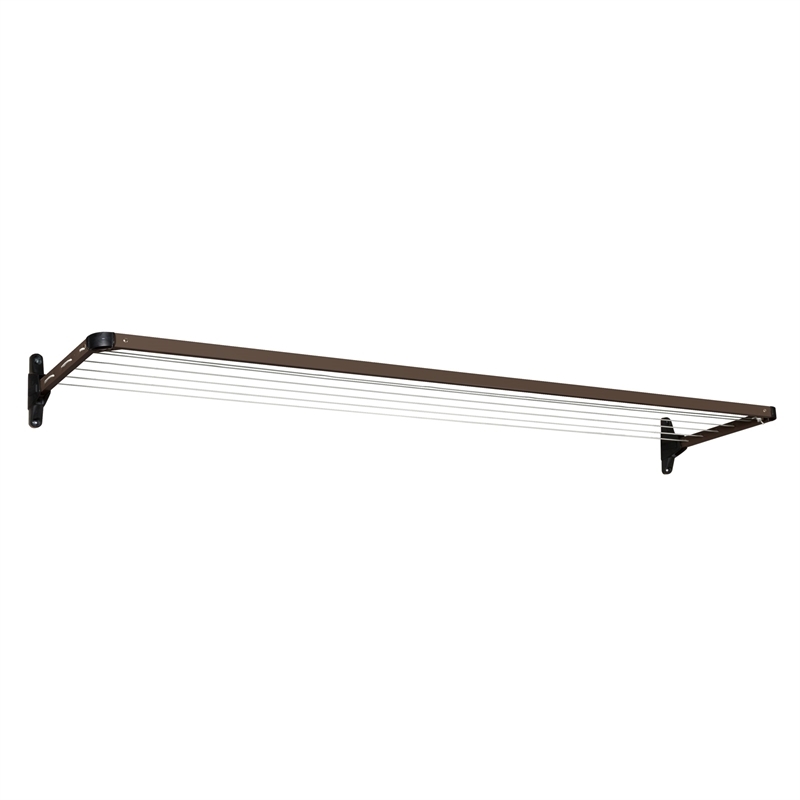 At only 560mm deep in the up position, the Daytek Slim Fold Down clothesline is designed for use where the available space is too narrow to accommodate a standard fold down, such as balconies or narrow passageways between a house and side fence. 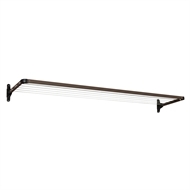 All Daytek Fold Down clotheslines use a single frame design with a one piece front bar for superior strength. Manufactured from high tensile, galvanised steel tube and powder coated in a range of colours, there is a Daytek Fold Down Clothesline that will meet your needs. All of Dayek's fold down clotheslines feature a unique loft and lock mechanism, and can be mounted easily either on a wall or using the Daytek Ground Mount Kit. 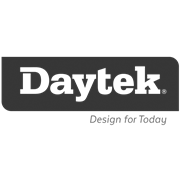 Daytek Fold Down Clotheslines are backed by a 15 year structural warranty and a 2 year line warranty, and a full range of spare parts available. We offer a custom build service through the Special Orders Desk where we will build a Fold Down clothesline to the customer's required dimensions.